Author, Maddie Ryan, is visiting with us. Maddie, tell us about yourself, please. I appreciate the opportunity to be a guest on your blog and allowing me the opportunity to introduce myself and my work to your readers. My passion is the love of God, family, friends, writing, reading and cooking. I enjoy writing stories that I myself have enjoyed reading as a child and still enjoy reading; creating characters that fly by the seat of their pants without a safety net. The kind of free living that can be enjoyed by children and adults, spinning my fascination with life’s quirky happenings into comical adventures. I’m a self-professed chocolate guru. I love to sing into my hairbrush and dance with the family dog (knowing nobody will tape it and put it on You Tube, so you can imagine how wacky my singing and dance moves can be). I’m passionately in love with my husband, family, friends, books, laughter, hockey and lively discussions. After giving up my dream of becoming a movie star/dancer/singer, I decided that my second-in-line dream was to be a writer. Even if I never got published, I’d still want to write stories with fun character. I love how much verve you have for life. I bet your characters are lots of fun. Tell us about your book. 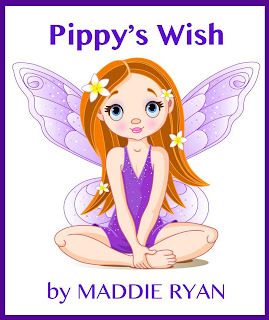 My current children’s novel; Pippy’s Wish features, Pippy, an Angel-in-Training. Pippy is quirky, mischievous, lovable and enchanting. She can't wait to graduate, earn her wings and become a cool teen Angel. Although she sometimes makes mistakes, her ingenuity and humor usually gets out her out of trouble. Except this time, it's gotten her INTO trouble. Can Pippy solve this one on her own? 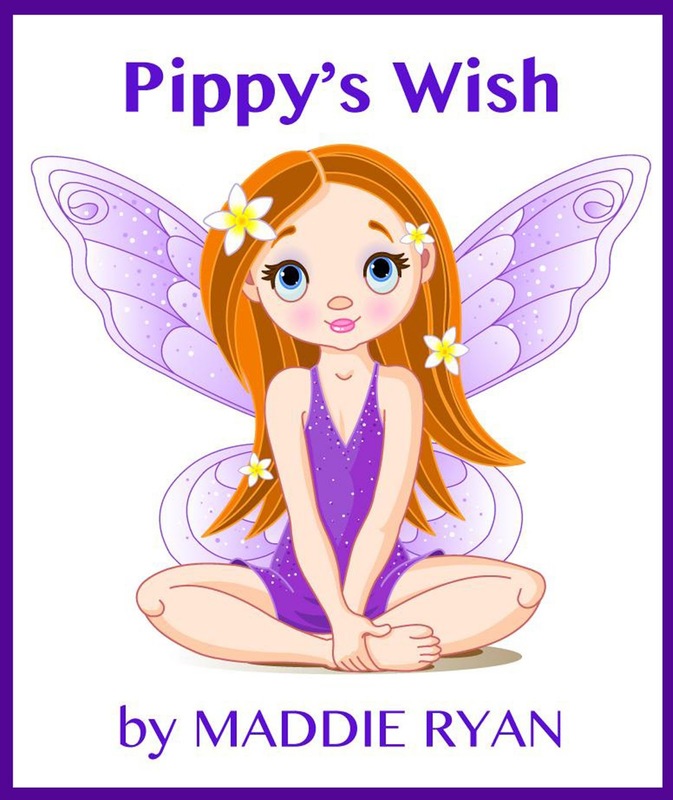 Pippy’s Wish is a fun, inspirational read for all ages. Top 3 skills to hone for people just starting in your business. 1. Read. Read. Read some more. Read books that you yourself wished you’d written and also read books that don’t work for you. Reading books that don’t work for you, will teach you what not to do in your own writing. 2. I highly recommend writers don’t follow the “Write what you know” advice” I’ve read this advice for writers in a lot of places, and in my opinion, it’s one that cannot possibly be followed and can stunt a writer’s learning curve and growth. All writers need to fire up their imaginations with the emotions they have experienced in life: first crushes, heartbreak, love, dislike, losses, gains, thrill of that first job, the kick in the gut when you’ve been fired, or betrayed, the different seasons, traveling, etc. Emotion is what I believe develops great characters and we’ve all experienced a myriad of emotions in our lives. Tap into your own personal emotions, whether it be happiness, fear, phobias, love, heartbreak…whatever the emotion, use that to develop your characters and advance your story. 3. Shelve your ego and take criticism in the spirit which it is given and that is, to help you hone your craft. We all suffer from self-doubt when writing, and that can be a good thing. Without self-doubt, a writer may publish something that isn’t ready for readers. Let the self-doubt work for you, put on your editing hat and critique your work with an unbiased eye. 1. Never cut your own bangs, especially before picture day. 2. Learn how to cook. You don’t have to be a Top Chef contestant, but if you learn the basics such as homemade soup and homemade spaghetti sauce, you’ll never go hungry, save money and impress your friends. 3. When I was young, I would wish away time. “I can’t wait for the weekend” (because of some party or school dance). “I can’t wait until I’m sixteen so I can get my driver’s permit.” “I can’t for summer vacation.” (This started the first day of school in September.) One thing my parents told me and instilled in me and to this day is never, ever wish away time. It’s the one thing you cannot duplicate or ever get back. Enjoy your childhood, enjoy each and every day and savor the moments. Time will pass, that weekend will come, that sixteenth birthday will arrive and school will be over to enjoy summer vacation. In the meantime, enjoy what you are doing right now, so that you don’t miss the wonderful minutes, hours and days that you are presently experiencing. To strive to be a better person today than I was yesterday. To not follow someone else’s path (especially if it’s already been beaten) and to follow my own, leaving a trail, making the journey fun-filled for myself and others. Embracing positive people and events, feeling grateful for the many blessings in my life. Maddie, where can our readers go to keep up with you and your writing? Thanks for charming us on this week’s Three Times A Charm, Maddie. Best of luck with your writing! ONGOING CALL FOR GUESTS! I am always looking for guests for Three Times A Charm. If you are an author, illustrator or book reviewer, an agent or an editor. If you have something related to children’s publishing that you’d like people to know about, feel free to contact me about a future appearance. It's wonderful to meet you, Maddie. I love that you mention God as a factor in your life. And Pippy sounds awesome! I'll definitely check it out. Thanks for sharing your insight and advice. And as always, thanks to Kai for being so wonderful! (blushes) Thanks Sheri. And isn't Maddie's spirit infectious? 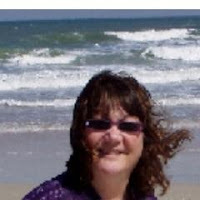 Hi, SA, nice to meet you as well and glad you enjoyed the blog post. I loved your book. I can't wait for the printed copy out. I'm going to save it for my daughters give me grandchildren to read to someday. Thanks for stopping in, Michael! Thanks Kai for having Maddie. I loved the book and reviewed it on Amazon. Your books look great, too! So nice to meet you, Maddie. Congratulations on your book. A beautiful cover. Pippy's recipes sound yummy. Hi, Beverly, nice to meet you as well and thanks for the compliment. I thought these recipes would be fun for kids and parents to make and enjoy together. I love this book Maddie, it's a sweet story with fun and adventure. I can not wait for the book to come out.